Scotland kick off their World Cup qualifying preliminary round tonight. 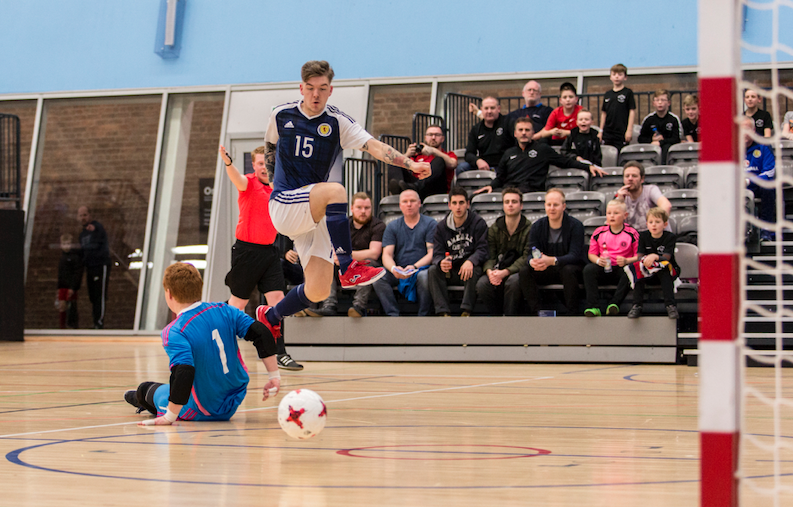 Scotland futsal coach Scott Chaplain has named his 16-man squad for next week’s crucial qualifiers in Bosnia and Herzegovina. The Scots are aiming to qualify for their first-ever World Cup in 2020 but face tough tests against Turkey, hosts Bosnia and Herzegovina and Switzerland. And Chaplain has named a 16-man squad with 11 of the squad plying their trade for Perth-based sides. Chaplain’s men face Turkey on Tuesday night (8pm), Bosnia and Herzegovina on Wednesday (8pm) and Switzerland on Friday (8pm).